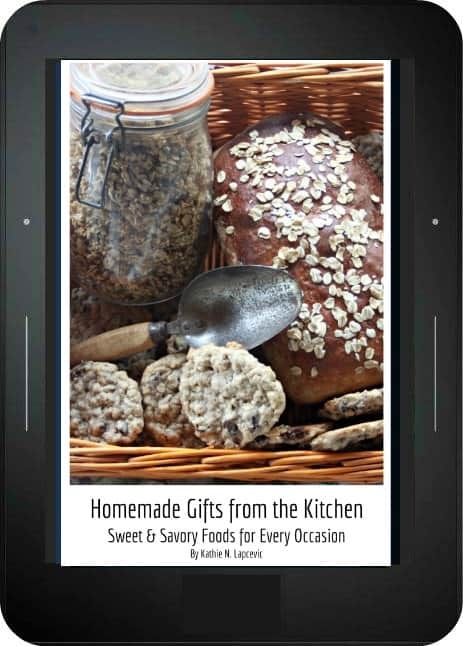 Create amazing food for every occasion with 60 sweet & savory recipes. 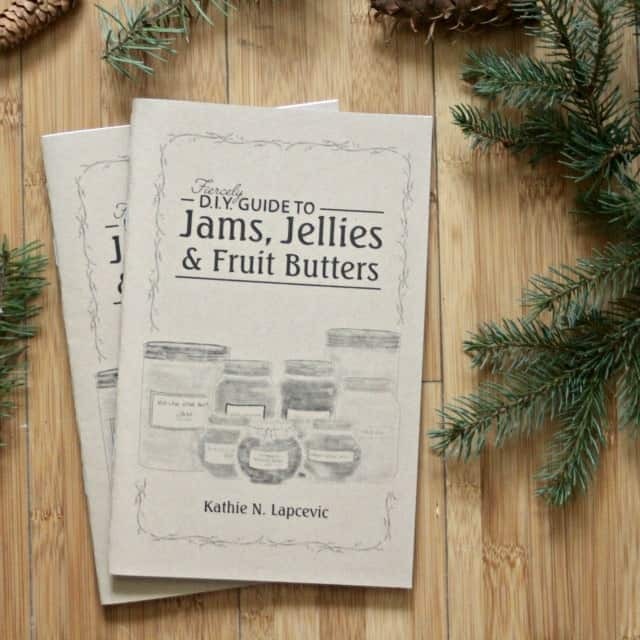 Includes tons of ideas for presenting the food as amazing gifts. 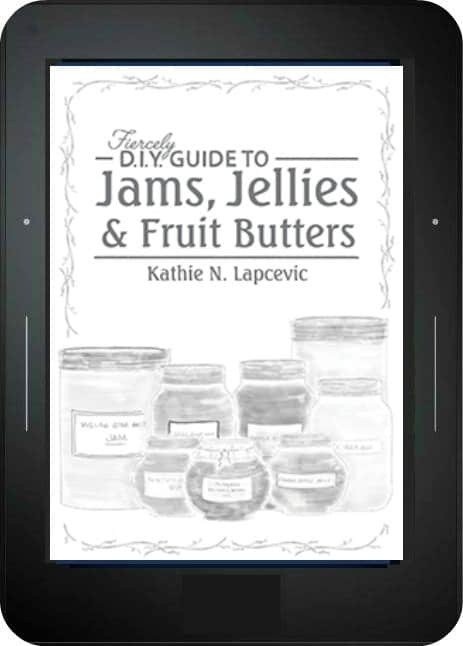 Be inspired to make jams, jellies, and fruit butters with recipes, tips, and much more in this Fiercely DIY Guide. 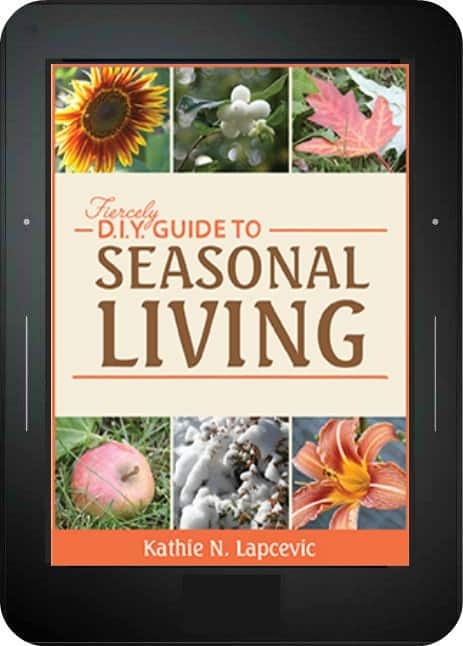 The Fiercely DIY Guide to Seasonal Living is the 12-week resource guide to lead you to a more natural rhythm of living. 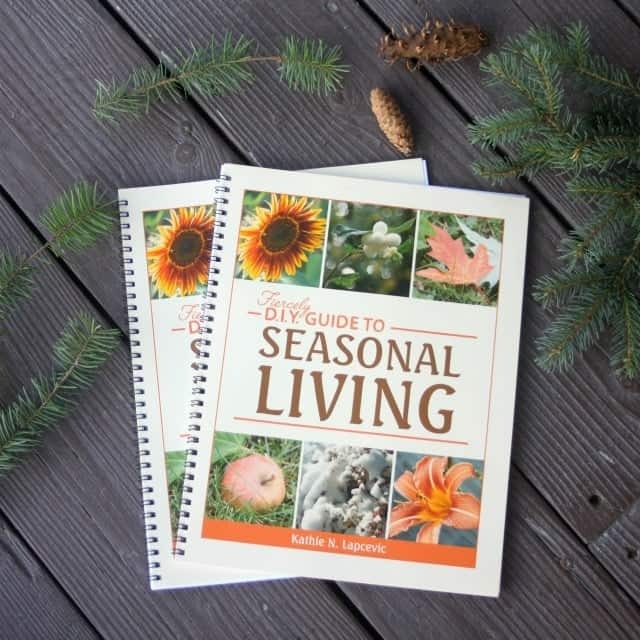 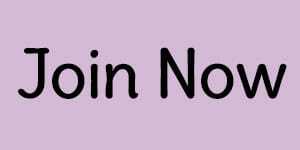 The Herbal Cookery E-Course is a 5-lesson e-course with printables, videos, and more designed to help you get cooking creatively with herbs.